FishFlix.com is an online Christian video store. 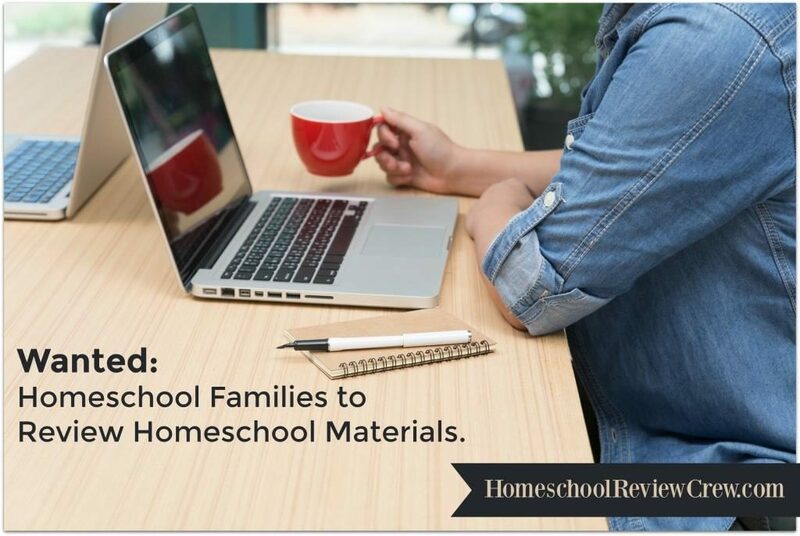 The site offers family friendly, Christian videos, including entertaining movies, documentaries, biographies, educational films, and more. 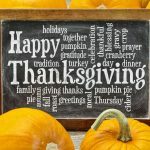 If you are looking for DVDs and Blu-Rays that the whole family can enjoy, FishFlix.com has much to offer. The Crew recently had the opportunity to review a selection of five DVDs from FishFlix.com. 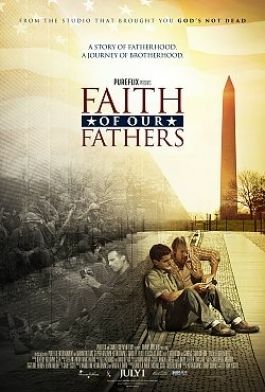 Faith of Our Fathers is the story of two young servicemen who report for duty in the Vietnam war. One is a man of faith and one a cynic. Years later their sons meet and, using the handwritten letters from their fathers, the two journey to the Vietnam Veterans Memorial in Washington, D.C. 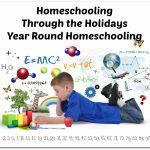 The two learn lessons along the way, including lessons of love between fathers and sons. 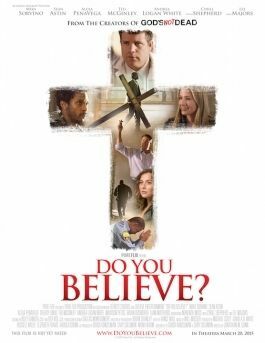 Do You Believe, from the creators of God’s Not Dead, is the story of twelve individuals who are independently moving along their paths and searching for meaning. Although none of them believe in Christ, their lives will intersect in a way that brings them to the power of the cross. 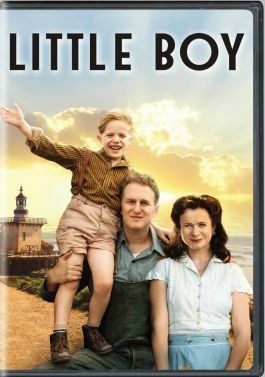 Little Boy is the story of Pepper Busbee, a little boy in a small town during World War 2. Pepper has a close relationship with his father and is devastated when his father is called to go to war. Throughout the war, Pepper struggles with how to keep faith that things will work out and how to have enough faith to end the war and bring his father home. When Calls the Heart, Heart of the Family is the third DVD in the second season of the When Calls the Heart series. 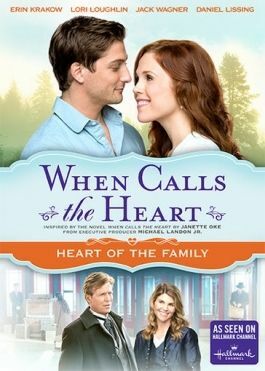 This series from the Hallmark channel is based on the When Calls the Heart novels by Janette Oke. The stories are romantic adventures that focus on relationships and the power of love. 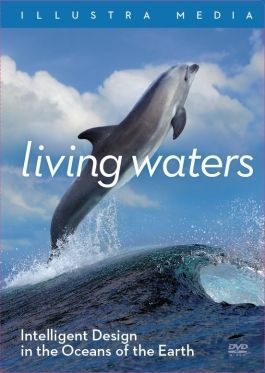 Living Waters: Intelligent Design in the Oceans of the Earth is the third documentary in the Illustra Media DVD series. In this installment, the wonders of the ocean give evidence of their intelligent design. The DVD is recognized for beautiful photography and excellent research. 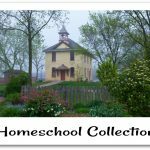 FishFlix.com has a great variety of videos for family entertainment and education. 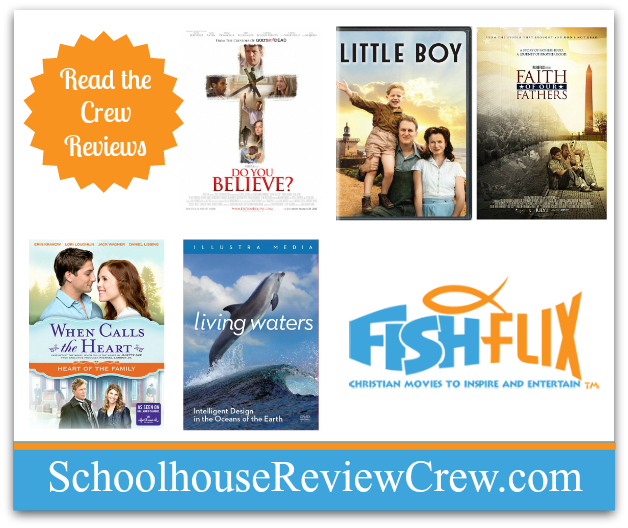 Read the reviews below for more on Crew members experiences with FishFlix.com‘s excellent videos! 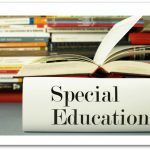 A big thank you to Leah at As We Walk Along the Road for writing this introductory post.